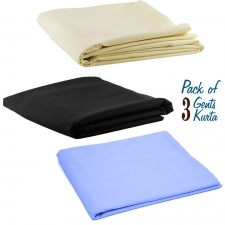 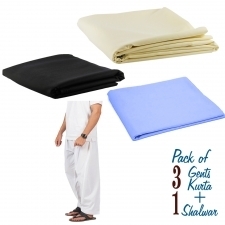 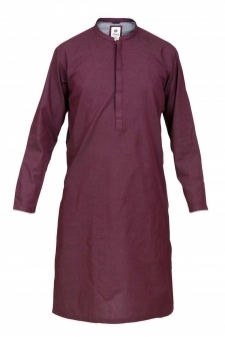 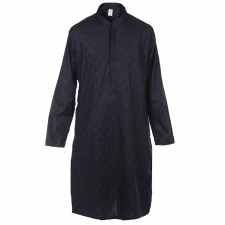 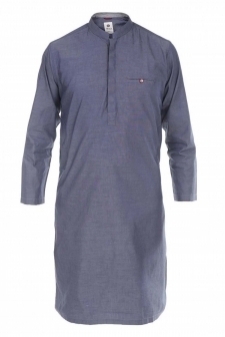 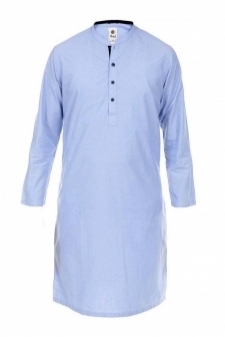 Pack of 3 Gents Kurta. 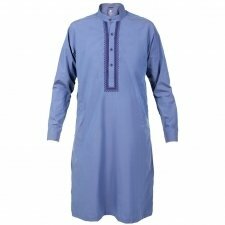 Pakistani clothing has its own colors and style. 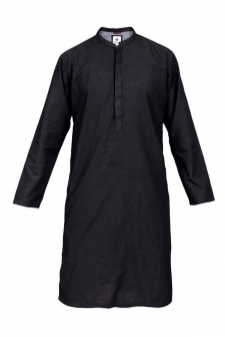 The traditional clothes for men in our culture have a unique pattern and it’s amazing! 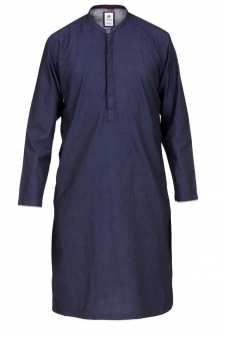 Since we all are in awe with our national dresses, the affordable.pk team has dedicated a separate section to men’s ethnic wear from where you can buy Pakistani traditional dresses for men at discounted prices. 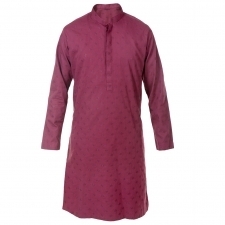 Just like other clothing categories, these are also designer made, so shop for men's ethnic wear from top brands with free shipping. 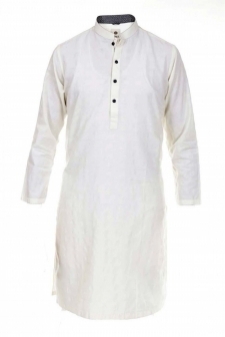 Get Best Designs of Men’s Shalawar Kameez at Affordable Prices! 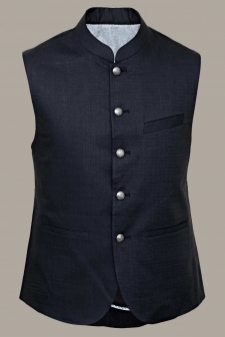 Men’s ethnic wear is further subdivided into a few broad categories so that the fingertips shopping can be made easier for you. 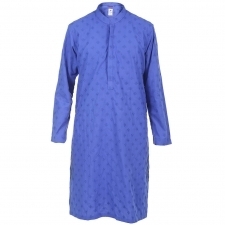 Browse different types of ethnic wears from the following subcategories. 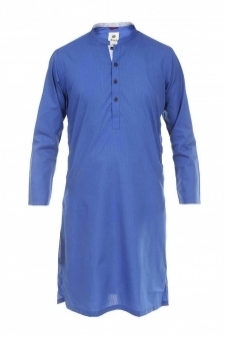 In this section, you will find the latest kameez shalwar collection. 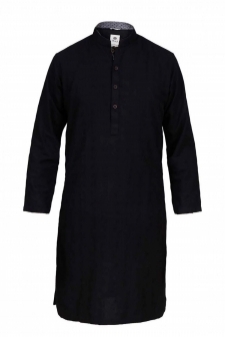 All the items are branded and made by renowned designers of the country. 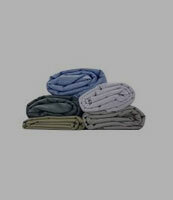 Therefore, shop worry-free and hassle-free and enjoy yourself! 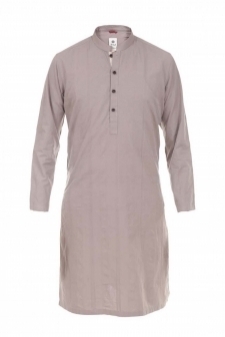 Nothing gives a more handsome look to a man than a kurta shalwar dress. 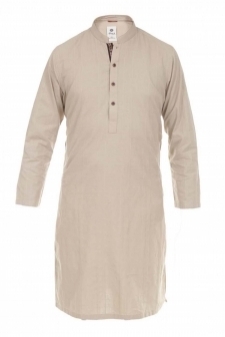 Find the voguish kurta shalwar from affordable.pk at the most reasonable prices. 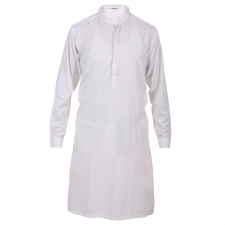 There is a separate section where you will only find kurtas as you sometimes need just a top. 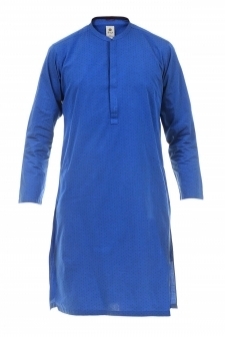 Buy trendiest designer made kurtas at amazing prices. 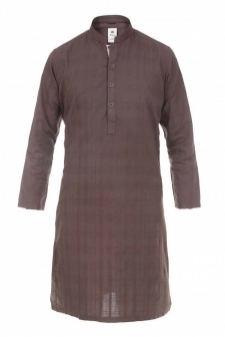 There are times when you have a top but not a suitable bottom for it. 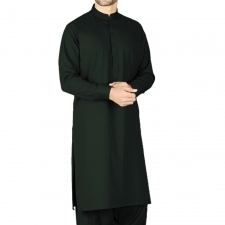 If you have a kurta or a qameez and you need a right shalwar for it, browse the “shalwar” section in the men’s ethnic category and find a huge variety. 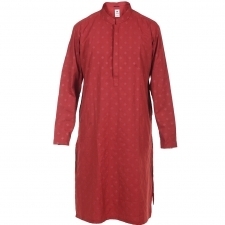 Pajamas are mostly preferred by senior citizens as they are very traditional. 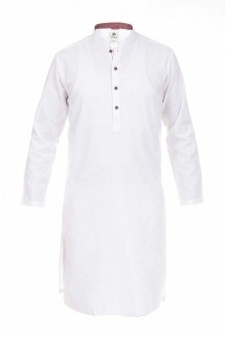 However, they come back in fashion every now and then so the young generation also demands them at times. 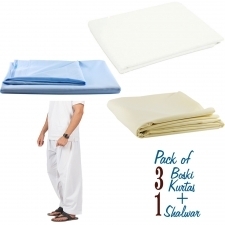 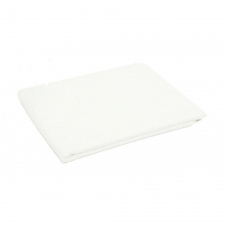 You can find different types of pajamas on Affordable.pk. 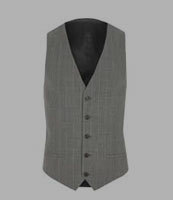 There are a few clothing items that give exclusive manly looks and waistcoats are one of them. 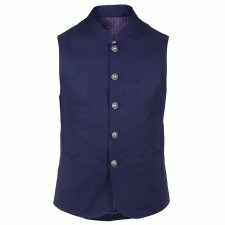 The waistcoats available on affordable.pk are designer made and smart-looking, so add one to your closet. 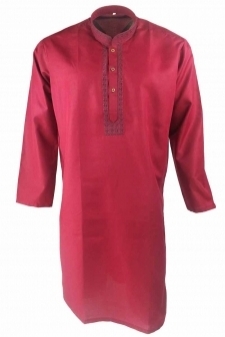 If you are one of those who don’t like ready-made clothes and you want to stitch as per your desire, look at the unstitched fabrics section and find the best ethnic designs.